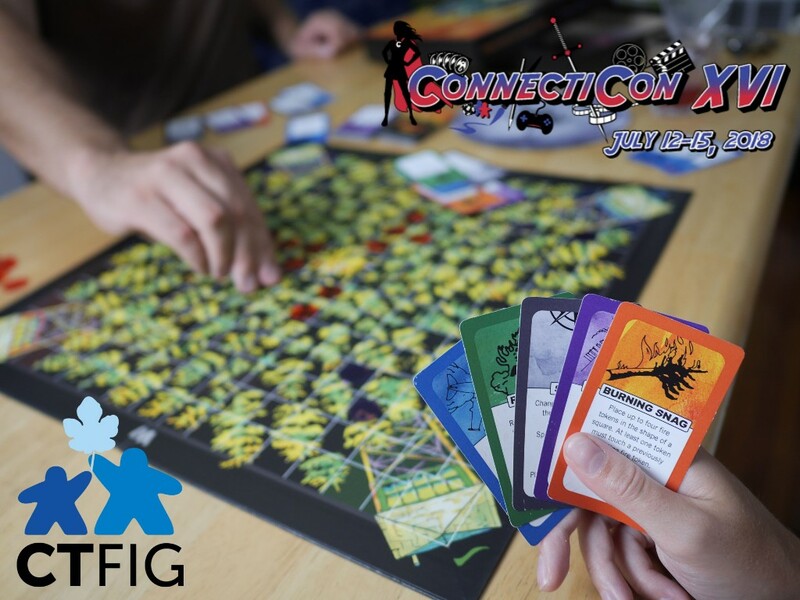 The next CT-FIG will be held at ConnectiCon in July, and your submissions must be in by 3/31. Brush up your entry to get in front of 15k+ unique attendees and enjoy 3 full days of festival activities! 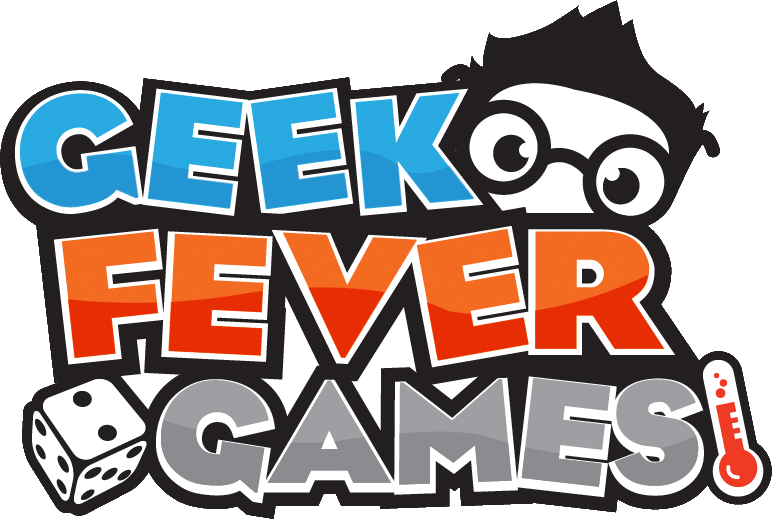 You have less than 1 month left to get your indie tabletop and digital showcase entries in! Reminder that we have partnered with ConnectiCon to hold our 2018 festival at their annual event in July - this means your creations will be in front of 15k+ attendees over 3 full days! Get your submissions ready and lock in your chance to win some awesome "Figgies" awards!! Showcase registration for indie tabletop and digital exhibitors is open now! Submission deadline is March 31, so let's get moving! See Exhibitor & Sponsor Opps for full details on everything that's included with a showcase booth. 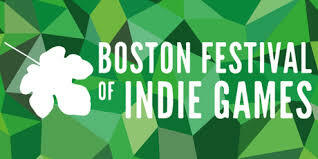 Indie Sponsor booths are also available for $600 - details can be found on the same page linked above. Email info@ct-fig.com if you are interested in this opportunity.